The collection of blue macaws is growing fast at German ACTP. Nine Lear’s Macaws and one Spix’s Macaws were imported from Qatar in May. As result, there are 15 Lear’s Macaws in Berlin now. „The arrival of this extremely precious cargo will further strengthen the captive populations of both species at our breeding facility in Berlin and assist in the quest to save these beautiful blue macaws.,” said representatives of ACTP on the official facebook page. 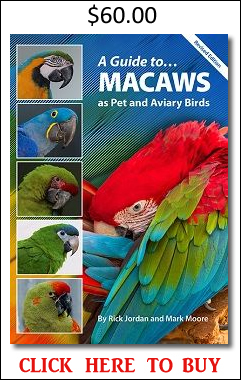 According to Katrin Scholtyssek from ACTP, imported Lear’s Macaws are two to four years old which means that some of them may possibly breed in the following years. Because of that, institutions which are involved in the program started exchanging birds. For example in February, LPF has sent nine Lear’s Macaws to Brazil. It seems that this season is going to be prolific at ACTP. 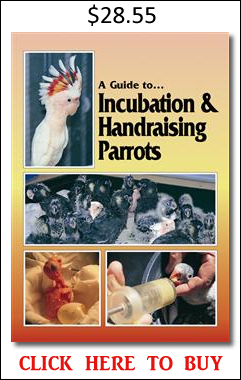 Except of above mentioned success with Lear’s Macaws, two Spix’s Macaws were hatched there. Both are offspring of another breeding pair and therefore they are unrelated to the last babies. The breeding season has not been finished yet so there is still a good chance that the result from the last year (four raised chicks) can be repeated. Another great success is the first successful breeding of the St Vincent Amazon in history of ACTP. According to IUCN, this species is classified as “vulnerable” and the wild population counts less than a thousand individuals. In cooperation with St Vincent government ACTP runs a conservation project which aims to establish a strong captive population and also tries to protect this parrot in its natural habitat. Because of that, most of captive St Vincent Amazons from the whole world have been collected by ACTP. There are only a few pairs left in other private collections. 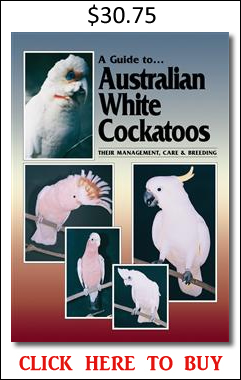 In one of these collections, this species is being bred regularly.